We’ll share all submissions and announce the winners on November 3rd. Click here to check out previous contest winners. 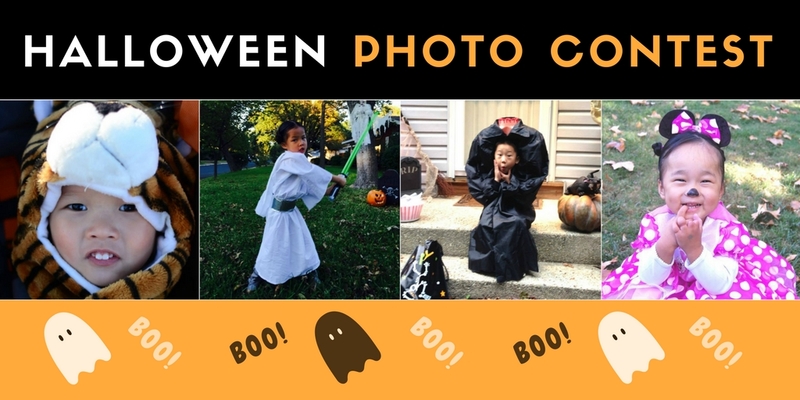 We hope you have a safe and fun Halloween weekend, and we can’t wait to see all of the adorable costumes!